Today, Trade Me’s share price rose by 2.48% to a new high of $6.20. This is the latest development in the Trade Me buyout saga. Trade Me is New Zealand’s local online trading platform — offering you everything from houses to computers to pets. Lately however, it’s been gaining international attention. At the time of writing, Trade Me has a market capitalisation of $2.43 billion. Two weeks ago, Trade Me received a $2.5 billion dollar takeover offer. This came from a British private equity firm called Apax Partners. This caused Trade Me’s share value to slingshot by almost 18% in one day. Today, it was revealed that American private-equity firm Hellman & Friedman has also made a bid to buy the auction site — for $20 million more than Apax. We first reported on rumours of this offer a week ago. At the moment, Trade Me is still under an agreement with Apax not to open their books to any other potential buyers. However, in the meantime, Trade Me is welcome to discuss unsolicited offers. What’s next for [NZX:TME] shares? This represents a new high for the company, going even beyond the last rise from two weeks ago. The exciting buzz could point toward a potential bidding war between Apax Partners and Hellman & Friedman. As momentum builds, we anticipate an upward trajectory for Trade Me stocks. 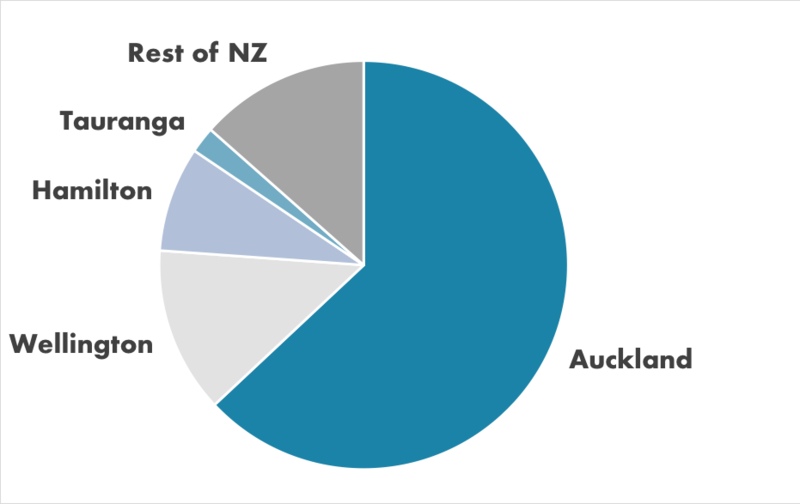 PS: Free investor report: the three stocks set to skyrocket from a massive demographic shift that’s already beginning to hit New Zealand. Download this free report now to get in before the crowd floods into these stocks.